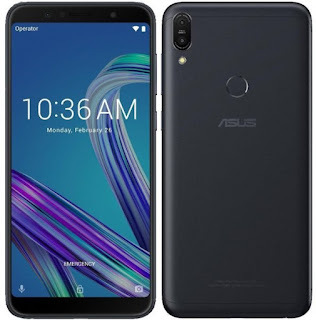 Asus Zenfone Max Pro M1 was launched on May 2018. Asus Zenfone Max Pro M1 comes with massive 5000 Mah Battery and packed with snapdragon 636 and with android 8.1. So, do you want to upgrade your Asus Zenfone Max Pro M1 to android 9 Pie then you are at the right Place. Today we will guide you on how to install android 9 Pie on Asus Zenfone Max Pro M1. So, to update the smartphone to Android 9 pie we will use Custom rom. To install custom rom you have to root your device for rooting your device you can use supersu app . you can find varities of custom rom on google, But you have to choose the right one. So to find a perfect custom rom for your Asus Zenfone Max Pro M1 you have to visit Xda developer forum. Enable Usb debugging On your Asus Zenfone Max Pro M1. Tap on Install and choose the Android custom Rom For Asus Zenfone Max Pro M1. Done. 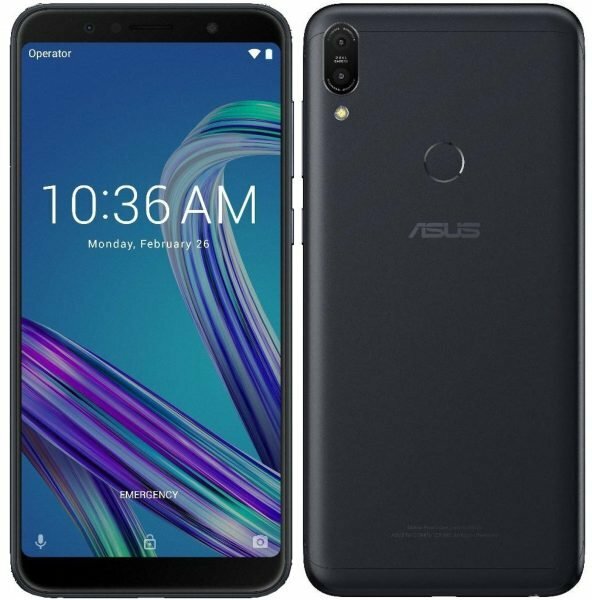 You have sucessfully updated your Asus Zenfone Max Pro M1 device to Android 9 Pie .